An Italian-Egyptian singer has won a long-running music contest that aims to exalt Italian song. 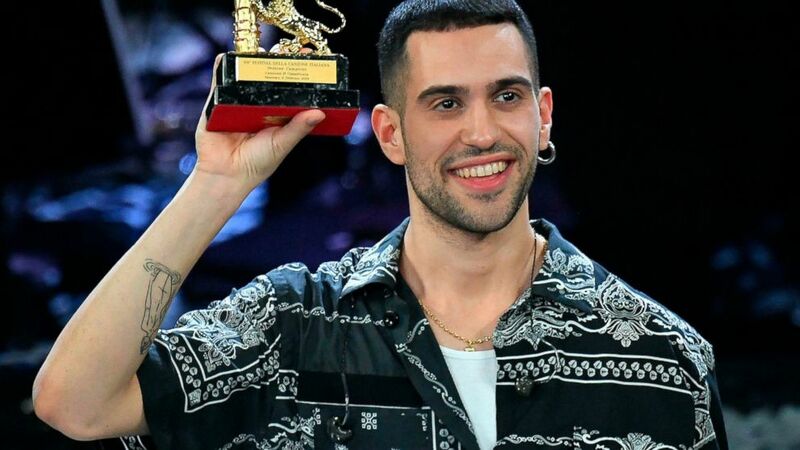 Alessandro Mahmoud, who performs with the stage name Mahmood, triumphed at the Sanremo music festival late Saturday with his rendition of "Soldi" ("Money"). The 26-year-old's winning song has a rhythmic beat often heard in North African music. TV viewers, an expert panel and journalists vote for the winner of the five-day annual festival. The public input counts for 50 percent of contestants' scores. Italy's anti-migrant interior minister, Matteo Salvini, tweeted that he'd have chosen Ultimo, the songfest's presumed favorite. The Milan-born Mahmoud has an Italian mother and an Egyptian father. He said early Sunday: "I'm an Italian guy, 100 percent." He will represent Italy at this year's Eurovision song contest.